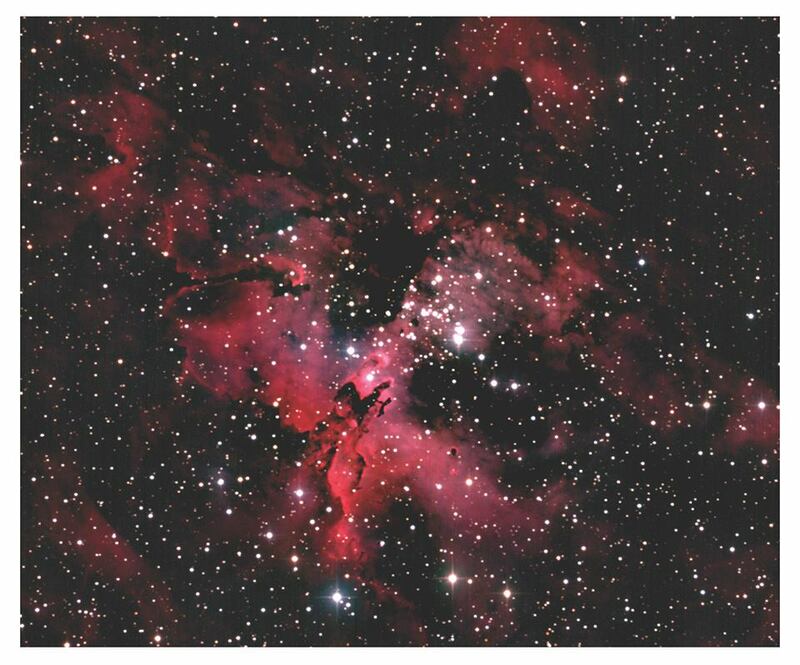 The Eagle Nebula by Gur Ashish Singh Bhatia, Mt Lawley Senior High School. 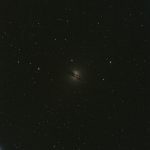 Imaged September 2011. 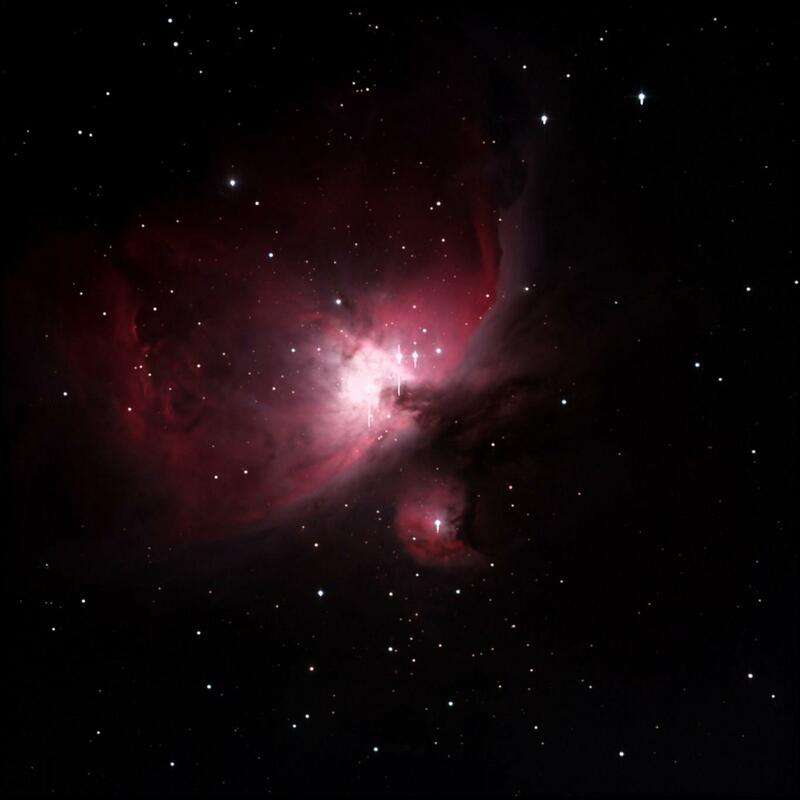 The Orion Nebula by Jerome Staelens, Jindabyne Central School. Imaged January 2013. 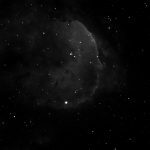 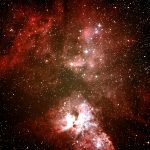 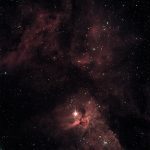 The Eta Carina nebula by Alex King, John XXIII College. 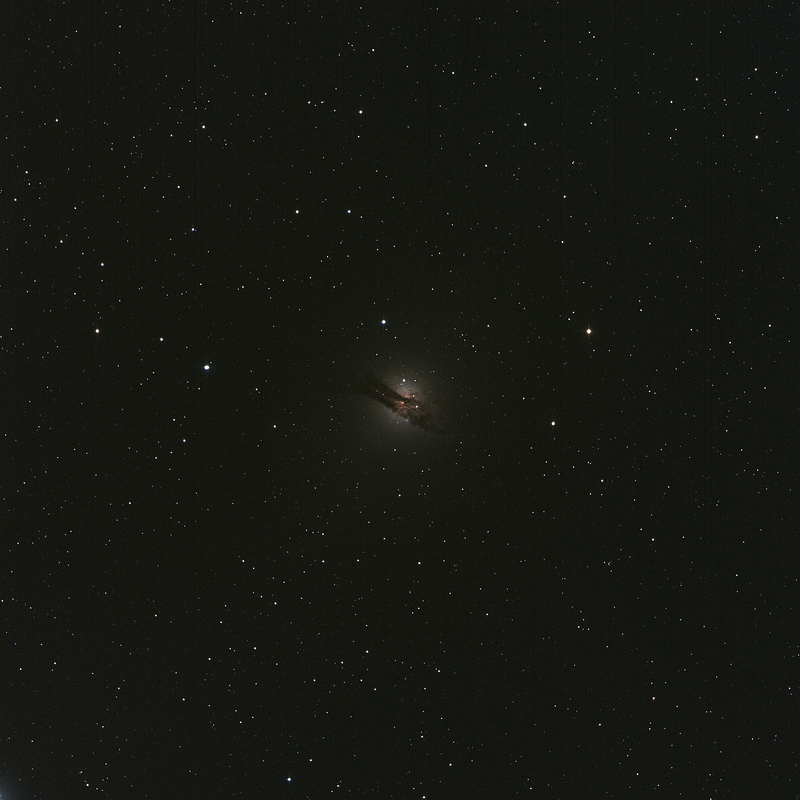 Imaged May 2014. 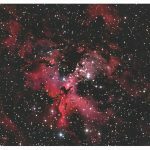 The Triffid Nebula by Samuel Luckas, John XXIII College. Imaged June 2014. NGC 104 globular cluster by Amethyst Minnie, Roleystone Community College, November 2014. 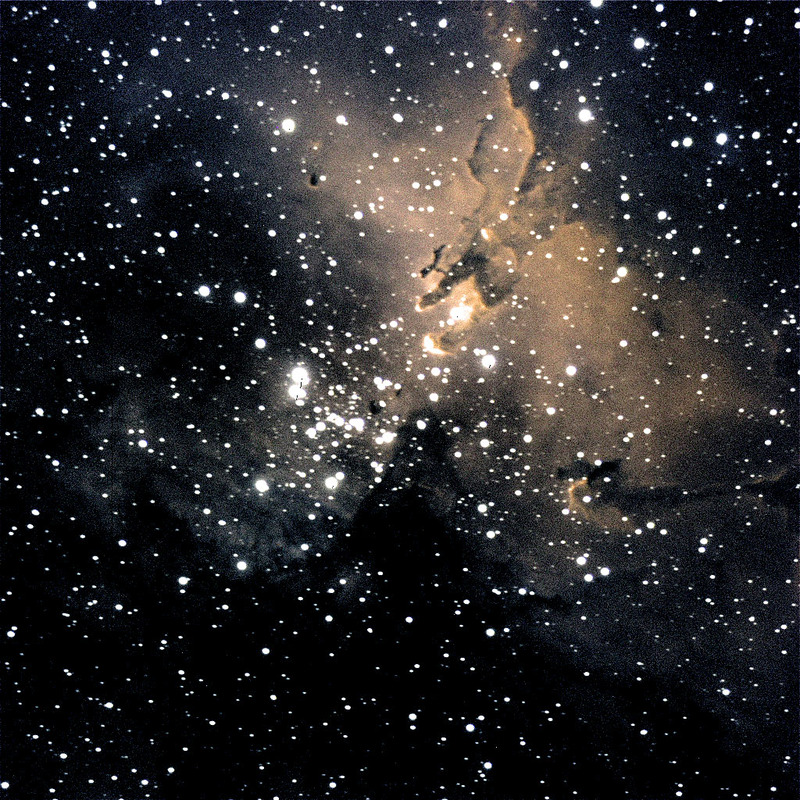 NGC 3324 – “the face in the sky” by Amethyst Minnie, Kelmscott Senior High School, March 2015. 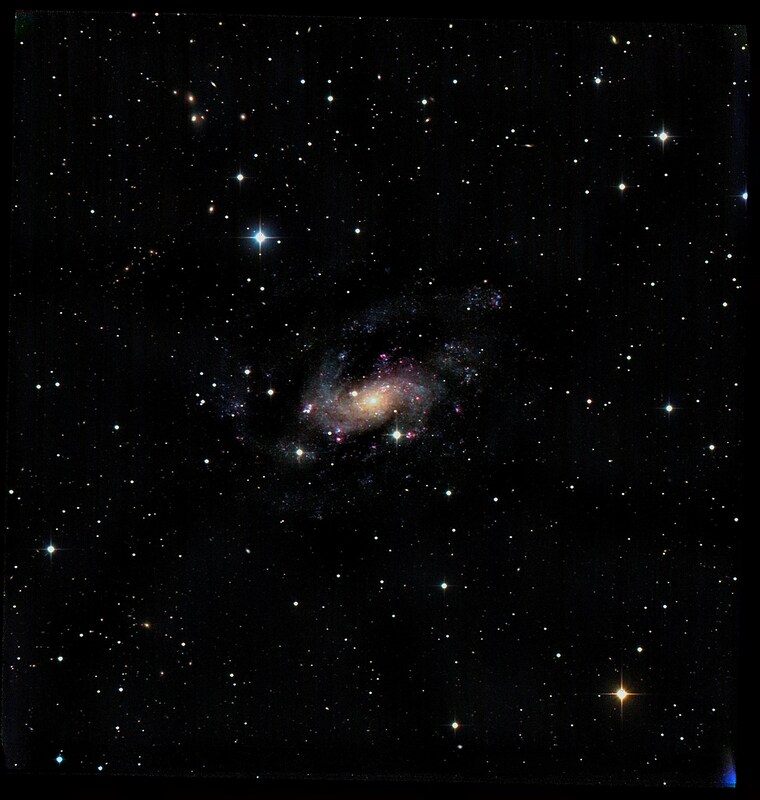 NGC 5128 by Cole Bannister, Willetton Senior High School. 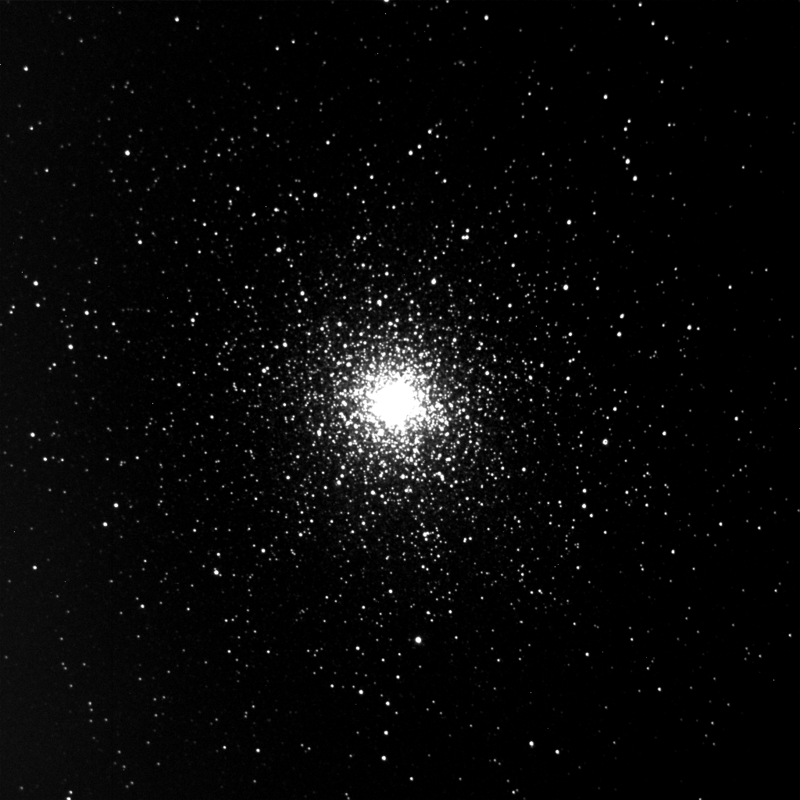 Imaged June 2015. 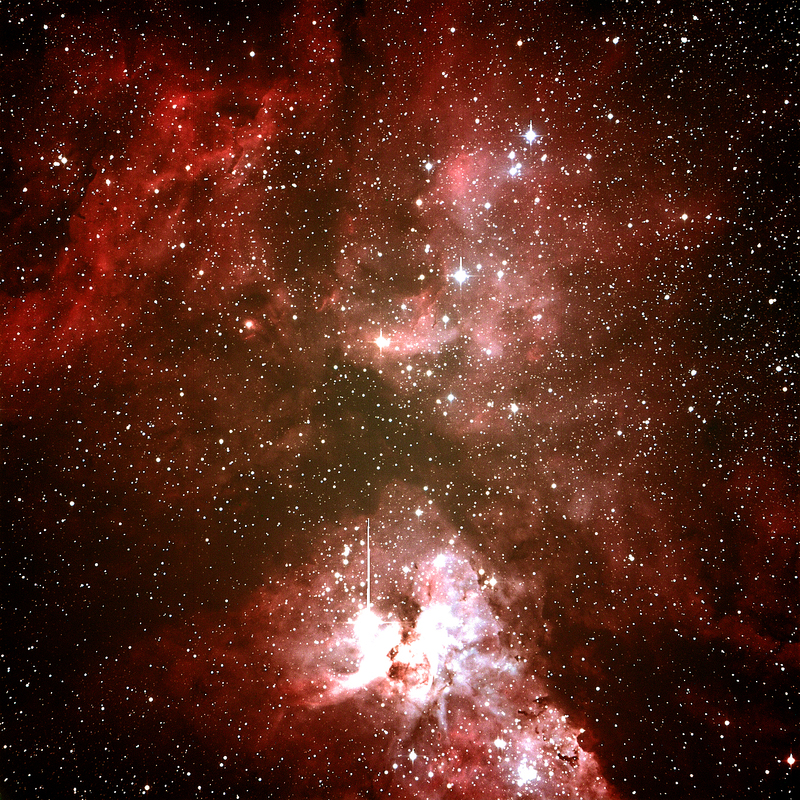 Eta Carinae imaged by Cole Bannister, Willetton Senior High School, June 2015. 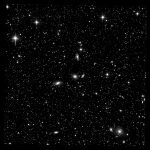 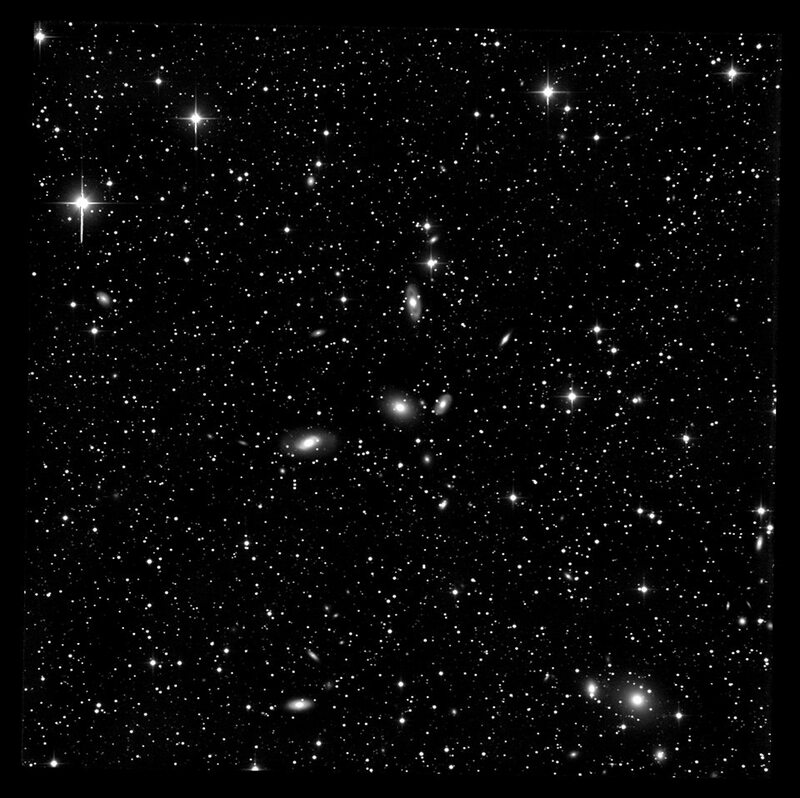 Part of the Virgo cluster of galaxies, centred on NGC 3268 by Adam Watts, UWA. 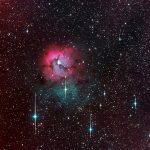 Imaged May 2016. 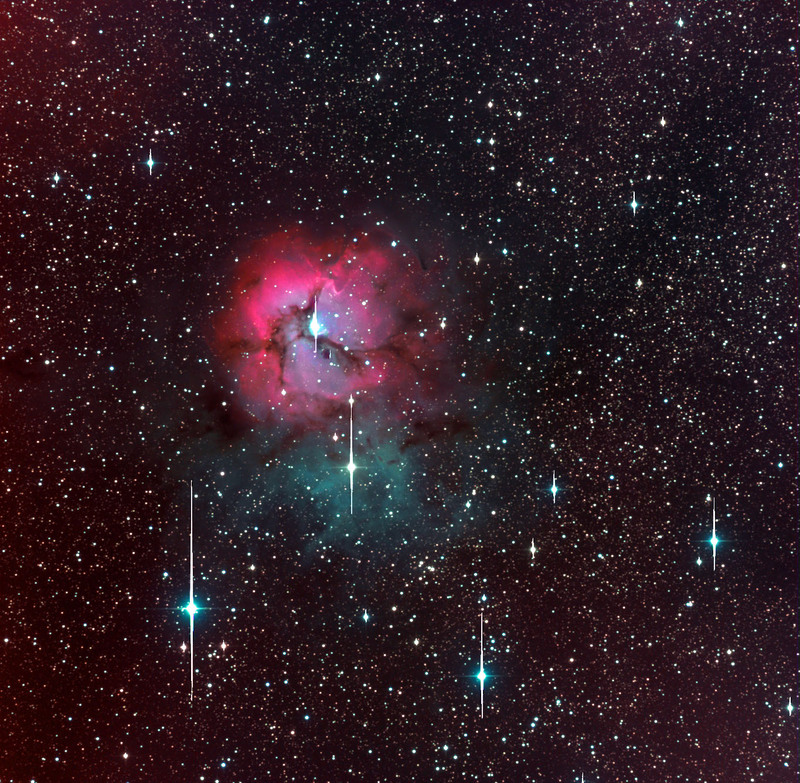 NGC 6744 – a Milky Way like spiral galaxy in Pavo by Yusfi Ardiansyah, UWA. 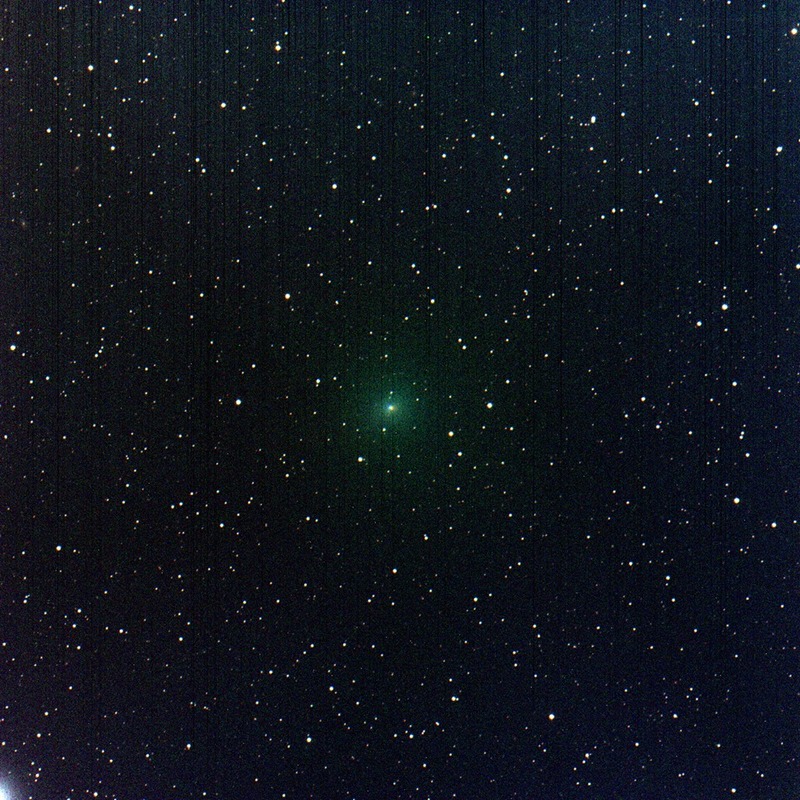 Imaged June 2016. 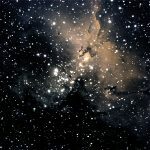 M16 – The Eagle Nebula, by Adam Watts, UWA. 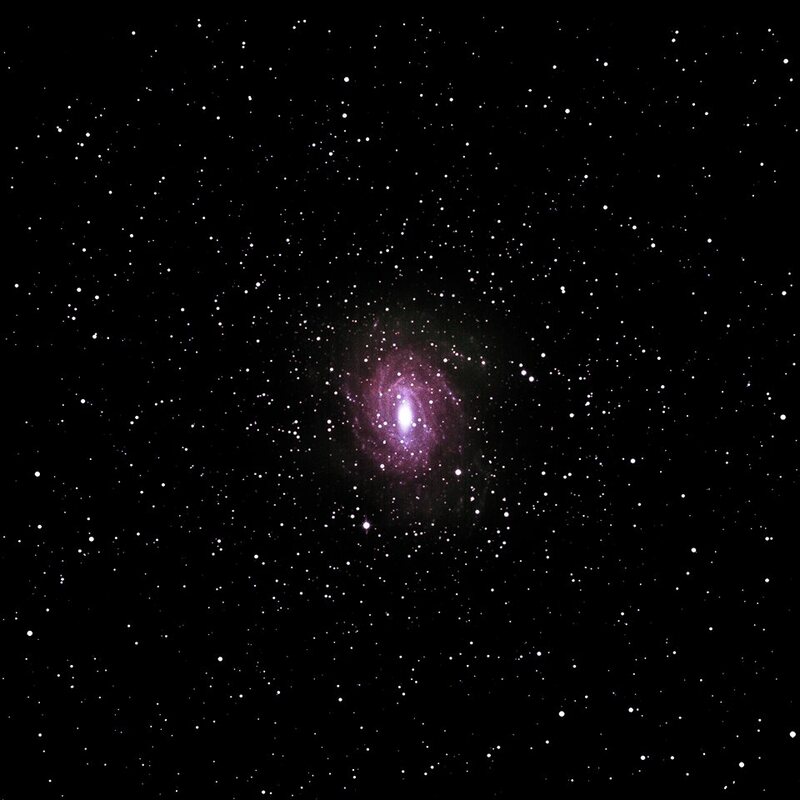 Imaged June 2016. 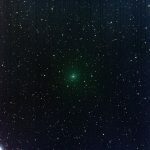 Comet Linear – 1 x 60 second exposures through RGB by Gur Ashish Singh Bhatia. 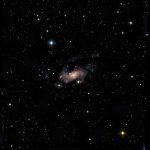 Imaged May 2016.